When you unbox your drone for the first time it’s a good idea to check it over to ensure it’s in perfect flying condition. You’ll notice the Mavic Pro 2 has several vision positioning systems on the front, back and underneath to stop you crashing into things. Check there’s no damage to those or other external scratches etc. The battery is located on the top of the drone. To release it, just push the clips on either side down and it’ll lift straight out. The battery needs to be charged before flight in order to activate it. 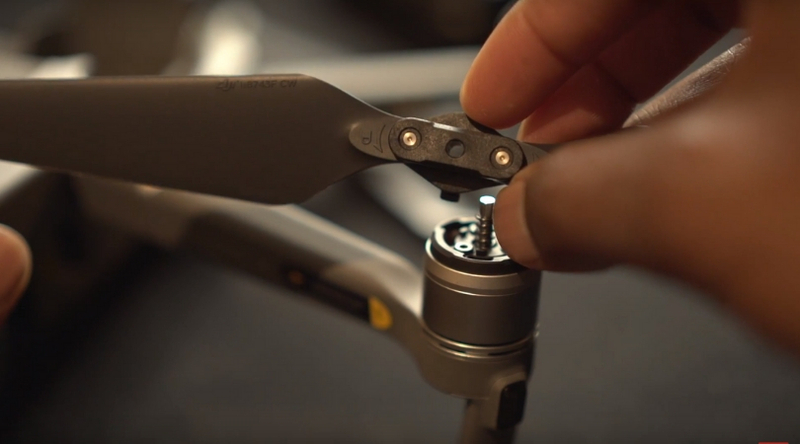 On the right-hand side of the Mavic Pro 2 is a USB C port to connect for updates and a button in the compartment underneath it which can be used if you lose signal or need to pair the drone with its controller. On the left-hand side is a compartment for your micro SD card. We recommend using a 32GB or 64GB card for shooting. However if you ever forget your SD card during a flight, don’t worry, there is 8GB of internal storage in the Mavic Pro 2 which should be enough to get you by if you need to capture that fading sunset. To prepare the camera for shooting, remove the casing by flicking the flap underneath up, and sliding the case off in a forward direction. Putting it back can be tricky so we recommend taking your time and watching our online tutorial from 5:28. Lastly, ensure all stickers are removed from the drone (so satisfying!) to ensure no air vents are obstructed. To get your controller up and running unfold the antennas and have them placed at a 45-degree angle. The clamps at the bottom are designed to hold your phone but you can buy an adapter for a tablet if you prefer a bigger screen. Next, plug your phone into the USB cable. Note the Mavic Pro 2 comes with a cable for iPhone but you can easily swap it out if you have a Samsung etc. There are three modes you can set your controller tohow S (Sport), P (Positioning) and T (Tripod). ‘Positioning’ is the best setting as it uses all sensors plus GPS to ensure your drone is steady and in position. Next, pull out your thumbsticks from underneath the drone and screw them on. One of the handy features is the front buttons which you can customise. We like to have one set to Google Maps in case I lose sight of the drone or think I’m creeping up to a busy. Another useful feature is the ‘Pause’ button which will automatically halt the drone no matter what it’s doing. As previously mentioned, the battery needs to be charged before the flight to activate. Generally, it’s a good idea to be in the same room as the battery when it’s charging just in case it overheats, but there are safety features with the Mavic Pro chargers that allow it to turn off if it gets too hot or overcharge. We highly recommend getting the Fly More kit, it really is amazing value! It includes a charging hub that can charge up to 4 batteries, a bag, extra props in case any get damaged, a car charger (so handy), a USB power bank adapter so you can turn your drone battery into a power bank for your phone! Find out more about attaching propellers at 12:40 here. You’ll firstly need a fully charged battery so you can start up your drone and sync it to the app. Ensure you download the ‘DJI GO 4 App’ from your phone’s app store and follow the instructions to install and create an account (or log in if you have an account already). Remove the propellers for safety and the gimbal guard (the dome case that covers the camera), then press the ‘On’ button twice – once is a short press, the second time a long press. Turn the controller on in the same way. Click the top-right power button once quickly, then again but holding it down longer to activate. Your app should then give you a message saying, ‘connection successful’ followed by an image of the drone you’ve connected. Hit ‘activate’ on your app – we recommend beginner mode if first starting off – then confirm your account. 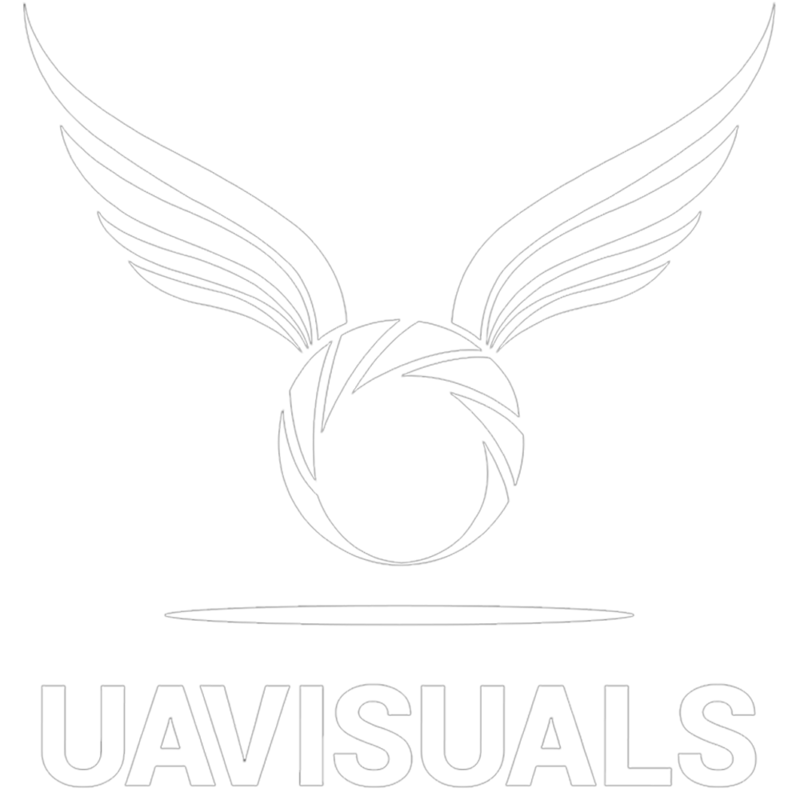 Your account will record every detail about each flight from location, IMU status, altitude and more. This is really useful if your drone malfunctions in the air and you need to make a warranty claim. DJI Care Refresh is kind of like insurance and very handy. 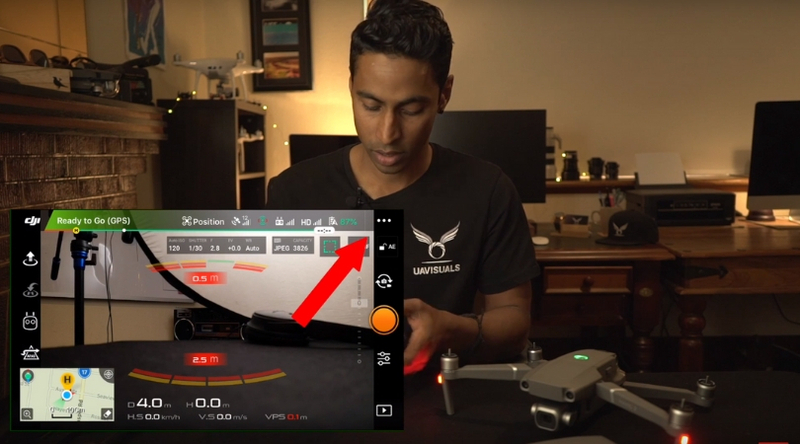 DJI allow you up to two replacements from human or drone error and you can purchase this feature right there in your app. Next, click on ‘Advanced Settings,’ in your app and you’ll see where you can calibrate your IMU and Compass. Even if everything looks ok, hit ‘Calibrate IMU,’ fold the drone’s legs back up, then hit start on the app. When prompted by the beep, turn the drone on one side, then the other and also on it’s back so all sides can be calibrated. Next, calibrate the compass by hitting, ‘Calibrate Compass’ and following the app’s instructions. It’ll ask you to spin the drone around on an axis, then restart the drone (short press followed by a long press on the ‘on’ button). Once the drone has restarted you should get a message on the app saying SD Card has been inserted and asking if you want to switch the storage location over to the SD card. If you don’t do this the drone will use the internal 8GB memory. To calibrate the Gimbal, click the three buttons top-right under the camera icon. 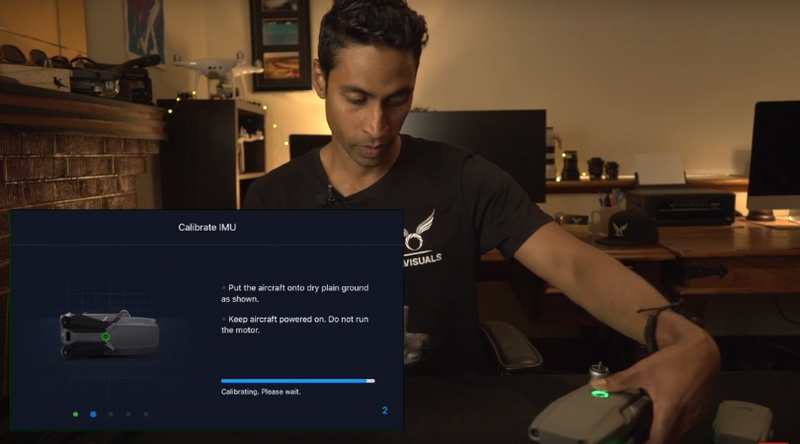 Click ‘Gimbal Calibration,’ and let it do it’s thing once again ensuring you don’t touch the drone or table it’s sitting on during this process.